L’Étranger, translates to “The Outsider” and relates to Ben Thomas’ musical approaches as an Englishman producing French inspired house music. ‘Pulse’ comes as the B-side to Thomas’ most recent release ‘Single’, a track that was premiered on CLASH and received glowing reviews from the likes of Harder Blogger Faster in quick succession. Work on ‘Pulse’ began a couple of years before its predecessor and is a serious nod towards L’Étranger’s early 80’s R&B influences, landing him with a sound close to the likes of Cashmere Cat, DJ Paypal and Lido. Speaking about the production process Thomas recounted “My approach has been different when writing these tracks. I didn’t purposefully envision them being played in a club, but more for listening elevated up on a cloud somewhere”. He continued “I’ve matured a lot since my debut and I think that’s evident in my songwriting. Ben Thomas began to gain recognition in 2011 following the release of his debut single ‘Touch’ which quickly reached the top 10 on Hype Machine’s charts. The track to follow ‘Falling For You’ was released on the Valentine’s day of 2012 and not only garnered a huge array of online support, but was played on BBC Radio 1’s Diplo & Friends Show; renowned for being one of the UK’s most influential electronic radio shows. 2014 saw L’Étranger hone his skills behind the desk, working with Vallès, TR!CK$, Stink Floyd and Knight One. Lending his signature vocals, guitar parts and visionary production to many upcoming artists. L’Étranger has since gone on to play alongside Cherokee, Moullinex and Riton and putting out his knock-out debut EP 1997 on Sharooz’s label La Bombe topped the Nu-Disco Beatport charts. Whilst Thomas’ main focus has always been production, his talents are multi-faceted and genre-crossing with 2013 seeing him play as the lead guitarist with Spectrals and releasing an EP of B-sides on his own label, Thomorrow. 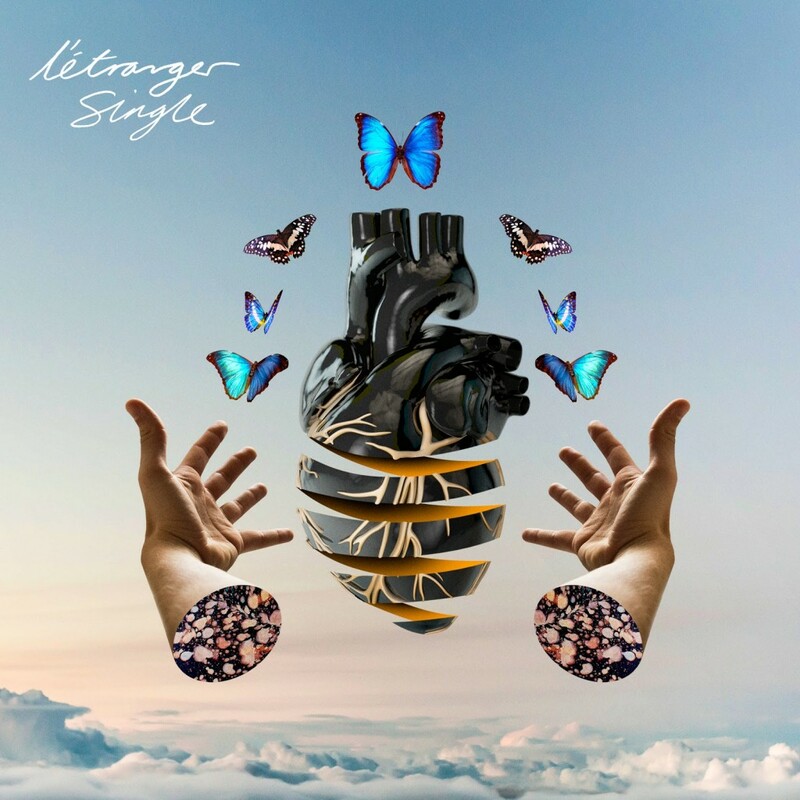 In 2015, L’Étranger is still a driving force on the nu-disco scene so it’s no wonder that his music is now being followed by Goldroom, Bondax, Treasure Fingers, Amtrac, Bit Funk and YouTube blogger Majestic Casual. Pulse bursts straight into dancefloor momentum with a deliriously pleasurable 8-bit, chiptune melody. High impact, entirely sundrenched and laced with spurts of tropical percussion, both this track and the one that came before it act as tantalising glimpses into an artist that’s powering ahead with his own insatiable style. 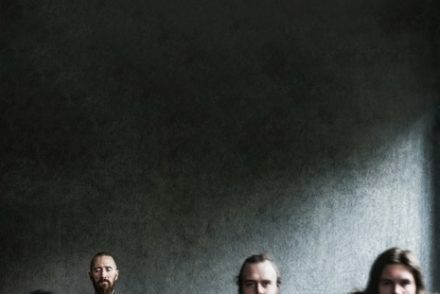 EXPLODED VIEW share new single ‘Lost Illusions’- Debut album out Aug 19th via Sacred Bones Records- More UK tour dates announced!